Note: this piece was originally published on The Cork Report on June 6th. Rosemont of Virginia is located just four miles north of the State’s border with North Carolina, and that puts it well off any of the Commonwealth’s wine trails. While there are a few small wineries in the area, Rosemont is producing 6,000 cases annually, putting it squarely into the state’s mid-sized tier of producers. 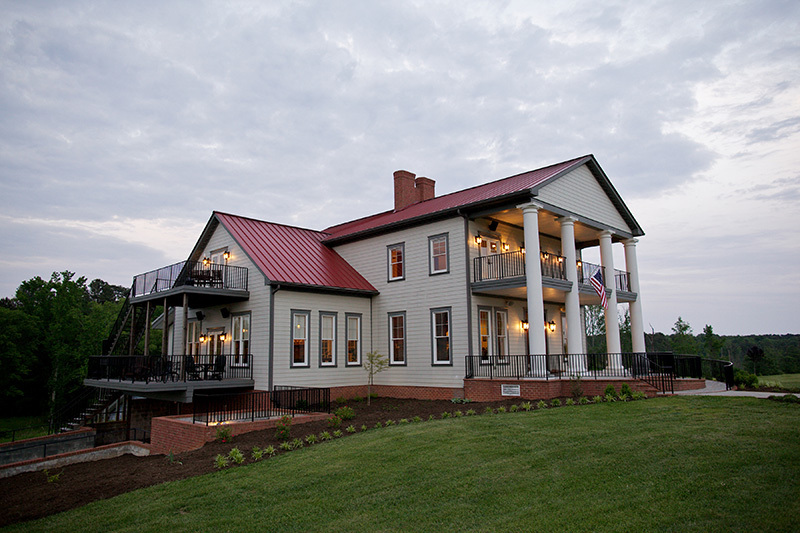 Because of its location, it may be one of the least well-known Virginia wineries of its size. Most of its foot traffic comes from tourists visiting Lake Gaston and Roanoke Rapids Lake (two joined reservoirs), which allows it to produce at such a volume. If you haven’t heard of Rosemont, though, you’re not alone. When a trio of samples showed up I had to turn to the Internet to make myself aware of the producer. Read more on The Cork Report.